The Dodgers made a roster move on Wednesday, sending shortstop Justin Sellers to Triple-A and recalling catcher Tim Federowicz. Sellers started the season with the Dodgers due to the injury to Hanley Ramirez, but hasn’t repaid the teams faith with a strong showing. For the season, Sellers is hitting .191 with one home run and two RBI’s as the entire left side of the Dodgers infield hasn’t produced. In place of Sellers, Federowicz will be the Dodgers third catcher as second catcher Ramon Hernandez has struggled. Hernandez is hitting .045 in 24 plate appearances as the Dodgers try to find a spark to end their offensive woes. In the minors, Federowicz is hitting .531 with seven home runs and 20 RBI’s and is clearly catching the attention of manager Don Mattingly and general manager Ned Colletti. It’ll be interesting to see how Mattingly juggles the three catchers and if Hernandez might be designated for assignment if he can’t produce. Sending Sellers down to the minors isn’t shocking as he hasn’t hit and his defense doesn’t make up for that lack of offense. Unless Colletti is able to trade for someone, Dee Gordon should be the primary shortstop without Hanley Ramirez with Juan Uribe, Luis Cruz and Jerry Hairston platooning at third base. 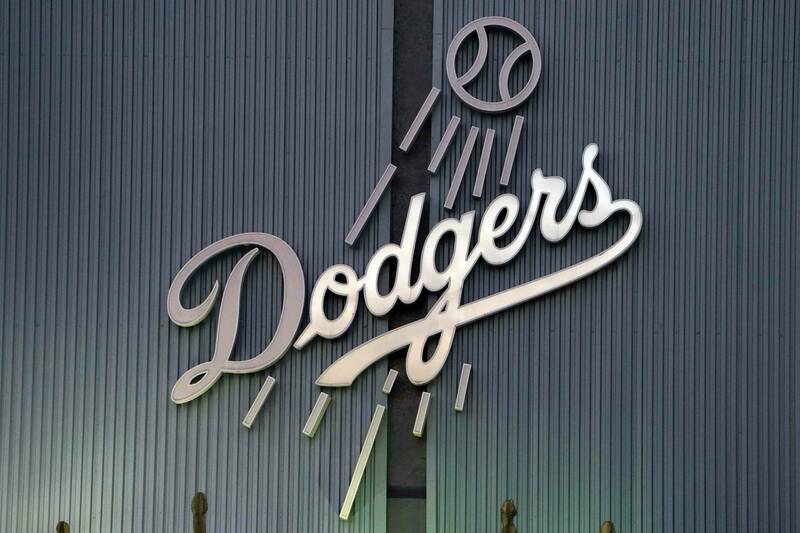 The Dodgers finish their three-game series against the Arizona Diamondbacks tonight and welcome the Miami Marlins over the weekend. PreviousDodgers Rumors: Should The Dodgers Trade Outfielder Andre Ethier?